The NiteFlux red zone series is made in Australia from the best available components, best quality batteries, and exacting assembly standards. 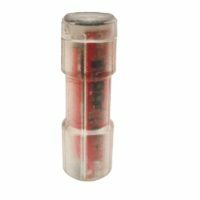 The products are designed to last 5 years or more, which is considered excellent life for a product using light-weight Li-Ion batteries. 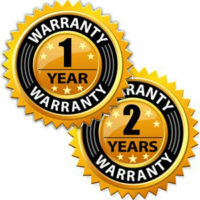 Standard warranty is 1 year. Extended warranty options are available up to 3 years which makes NiteFlux a leader in the industry when it comes to warranty support. Add extended warranty for any model. Cost is 10% per year with up to 2 years extension (3 years total). You can return to this webpage to do this any time within 30 days of your original purchase. NB: if you have more than one of any model in your cart or recent purchase history, you should buy extra warranty for each item. ie do not buy 3 of our RZ4 lights and just one extended warranty because it wont be clear which items are covered.